Florists in Bangalore, Bangalore florists, Send flowers to Bangalore, Send gifts to Bangalore, Bangalore florist. Bangalore online florist, Bangalore gift delivery, Bangalore wedding arrangements, fresh flower delivery, cake delivery. 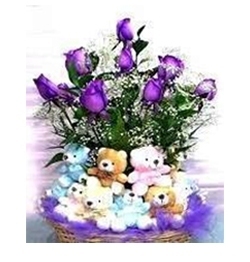 baskets, sending gifts to Bangalore, sending flowers to Bangalore, Bangalore online florist, online gifts to Bangalore, gift. Dutch flowers, fresh flowers bouquet , bouquets, boutiques, herbal, export quality flowers, exotic flowers, exclusive. Bangalore online shopping, sending flowers to Bangalore, Wedding arrangements, mandaps, decorations, gifts. Bangalore, Online gifts in Bangalore, Online shopping in Bangalore, fresh flowers, good quality flowers, Asha sweets.